I’m really not a fan of the “how hard did aging hit you” challenge that’s floating around social media right now. The idea that aging is something to be ashamed of is totally bogus. Still, I see this as a good time for reflection and gratitude for the time I didn’t expect to live. The photo on the left was taken in October 2008, two months before I was diagnosed with congestive heart failure and what was then believed to be type 2 diabetes. I was near death and didn’t yet know it. When I was diagnosed on December 29, 2008, the doctors didn’t think I’d live another 3 months. A lot has happened since then. There have been some scares and times when I didn’t think I was going to be around much longer. And yes, even times when I didn’t want to be here. 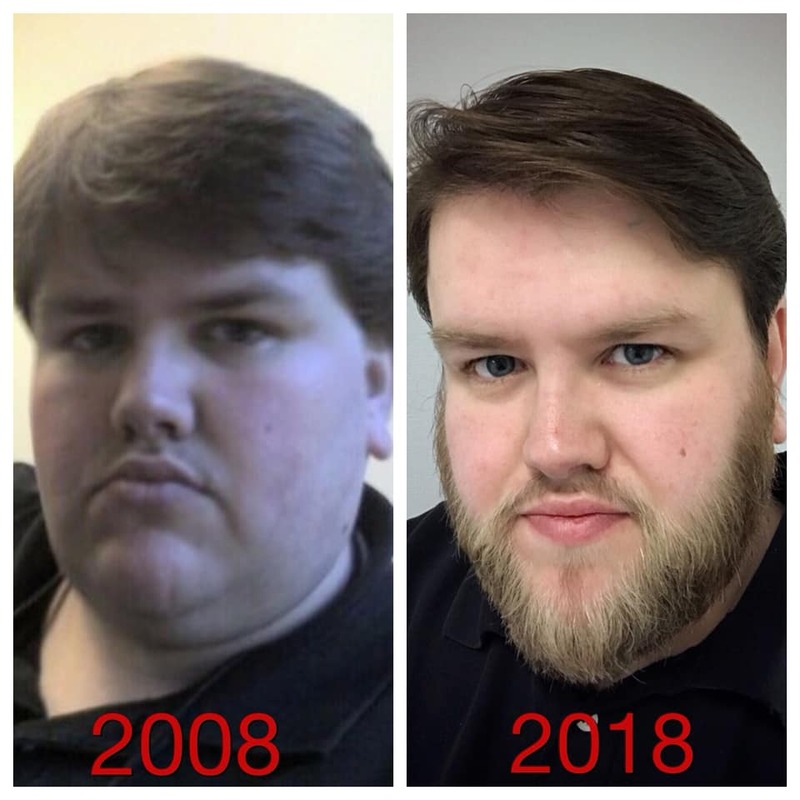 The photo on the right was taken on December 31, 2018, after having marked 10 years of living with my diagnoses. My health challenges are still there. Some improved, some more complicated, all tiring and expensive. And never-ending. Still, I’m thankful for the time I’ve had that I didn’t expect to live. Thanks, Rick. Someone may try to cut the beard, but they’ll regret it.